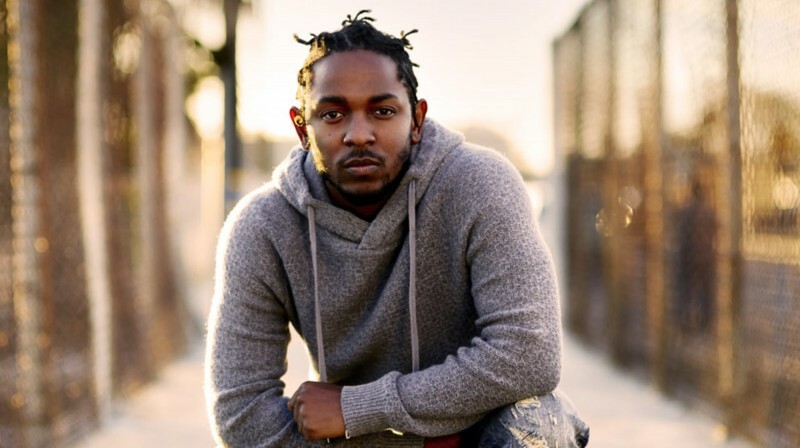 Kendrick Lamar’s long-awaited good kid, m.A.A.d. city follow-up, this spring is shaping up to be a dream for rap fans. Friday, a brief tweet from the man formerly known “K.Dot” has provided some brief information about his upcoming album.